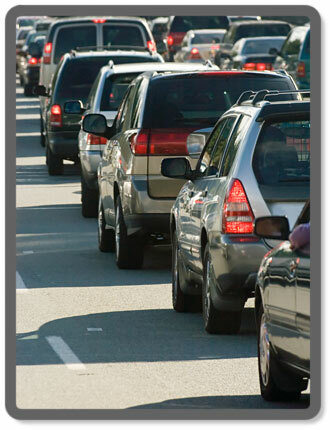 Metro Traffic Data Inc. is a professional traffic data collection service. We collect data about vehicles and traffic on roadways as a service to Traffic Engineers, Consultants, Developers, and Municipalities. Currently our service area covers the entire state of California, with plans to expand into neighboring states. We strive to become your partner by providing a cost-effective solution for traffic data collection. Outsourcing traffic data collection services allows transportation professionals to focus their time and resources on planning and design. Our experienced staff can assist you in acquiring the data needed to complete your project. We are fully insured and can provide a certificate of insurance naming your organization as additionally insured. For a complete list and explanation of our services, please click on the services link above.